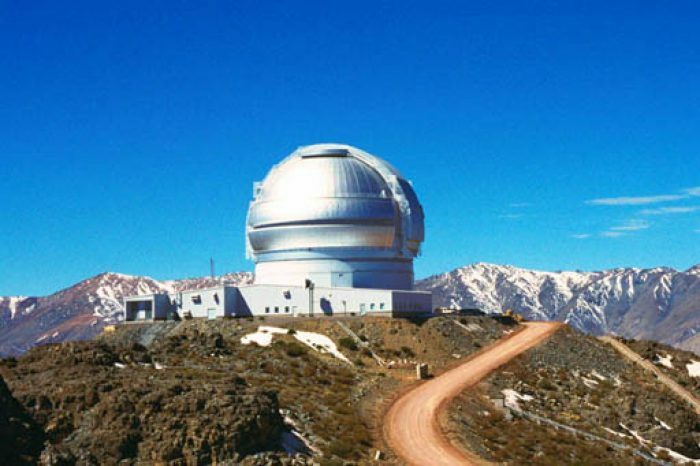 M3’s design services for the Gemini 8-meter Telescope Observatory included Site Improvement and Infrastructure, Telescope Pier, Enclosure Base Facility and the adjoining Support Facility for both the observatory on Hawai’i and Chile. 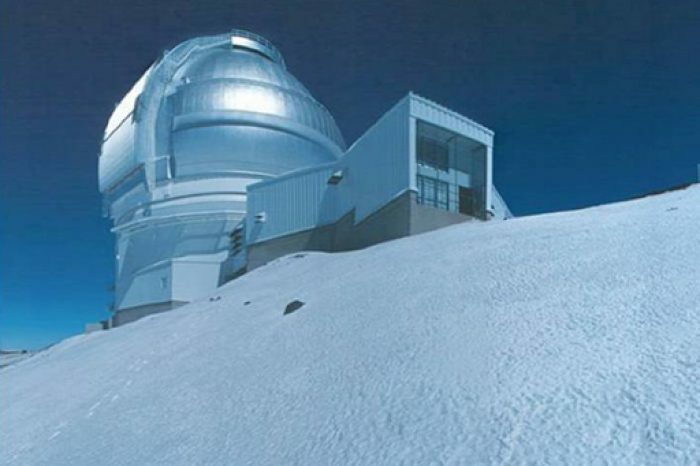 The facility was designed first for Mauna Kea, Hawai’i, and then site adapted and modified for Cerro Pachón, Chile. Since the existing soil conditions for both sites were very different, M3 developed a unique and distinct telescope pier design and finite element analysis to achieve the highest telescope performance possible. 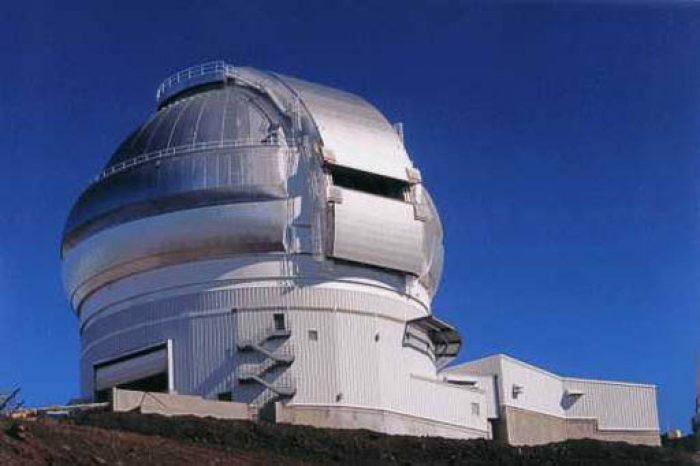 The cinders on Mauna Kea versus the rock conditions on Cerro Pachón provided unique challenges not only with the telescope pier foundation but the enclosure footings as well. As is typical of many observatories, the support building contains office and staff facilities as well as computer rooms, telescope operations room, electronics lab, instrument assembly and disassembly preparation rooms, a laser lab, an array/electronics clean lab and an opto mechanics clean lab. 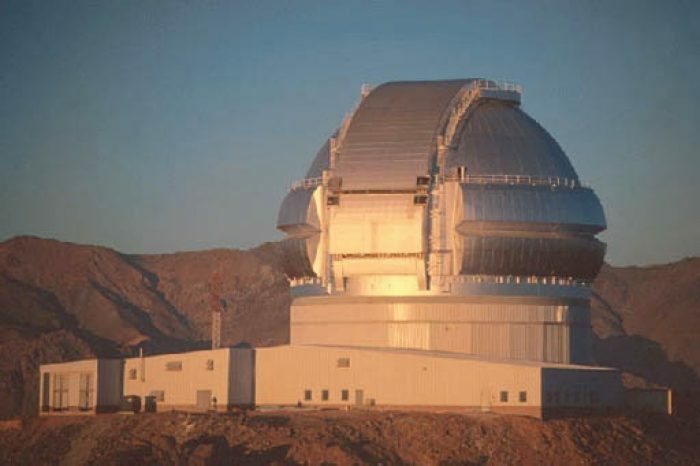 Extensive HVAC and control systems were designed to maintain thermal equilibrium within the facility and between the rotating enclosure and the underside of the observing level floor.